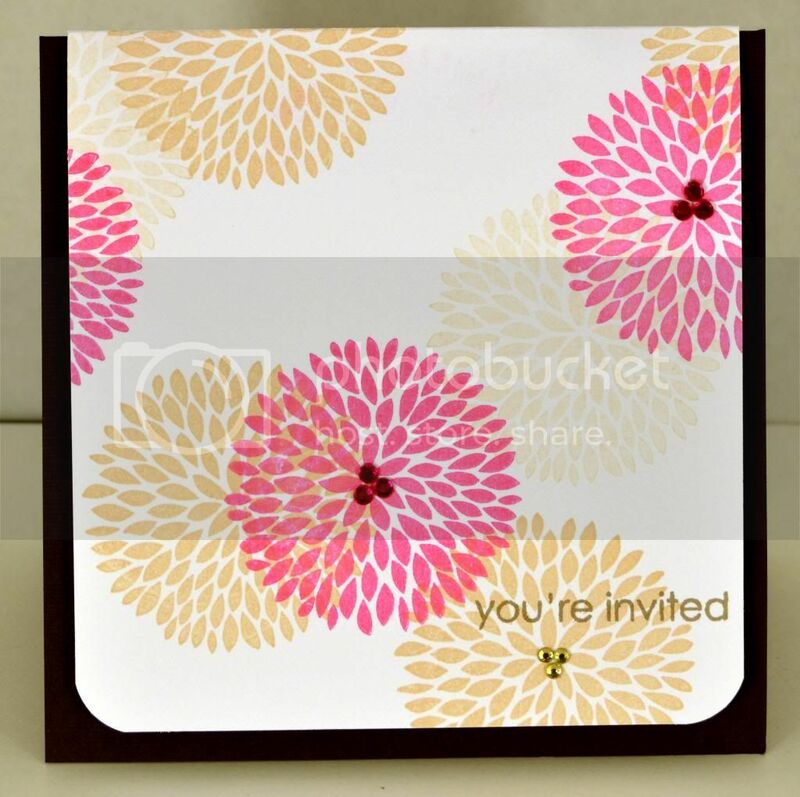 I loved working with Viva Las Vegas stamps so much when the Clearsnap team did a swap with them, that I decided I had to give the design team call a go. 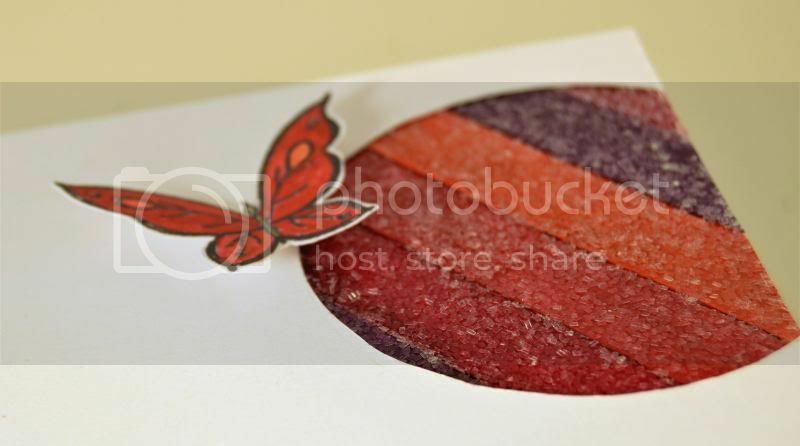 So, here is the project that I created with the Viva Las Vegas stamps from the Clearsnap\VLVS swap. 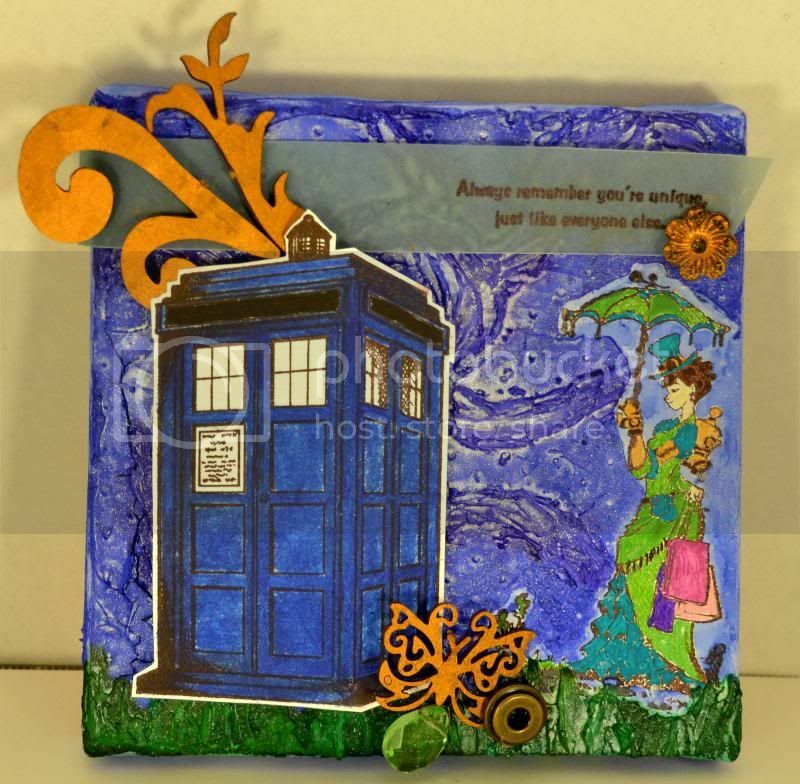 This altered mini canvas (my first) is kind of out of the norm for me, but the stamps just inspired me so much to create this dr. who / sort of steampunk themed piece. It didn't turn out quite how I had it in my head, so I plan to give it, or something similar another go when I get a chance. Lots of clearsnap products here - sprays, inks, smooch, etc. Even the phone booth is painted with clearsnap ink. All the stamps are Viva Las vegas. This card uses one of my favorite Hero arts stamps; it's so versatile! Of course the inks are Clearsnap. This one is a personal favorite of mine. The stripes remind me of gum drops! 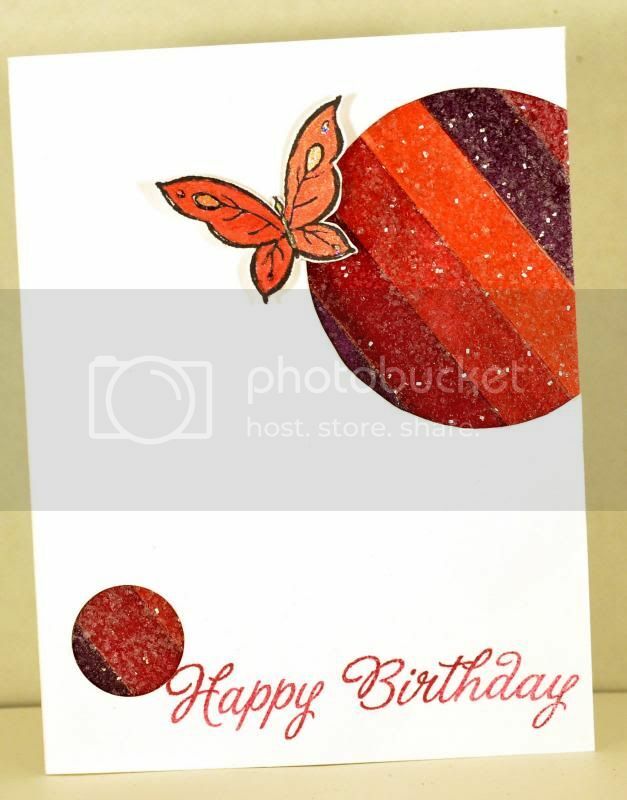 Impression Obsession butterfly stamp and Clearsnap inks, glitter and smooch accent ink. The sentiment is Hero Arts. I am really impressed reading your written articles. I think you have put enough effort and time updating your site.I am writer working at write my paper for the past 7 years. I have bookmarked it and I would like to get more posts from you. 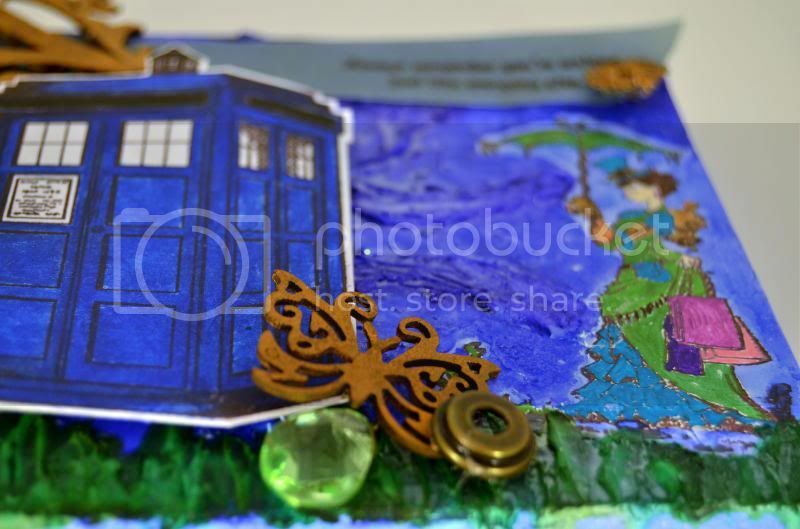 Eyelet Outlet and Art Impressions blog swap!